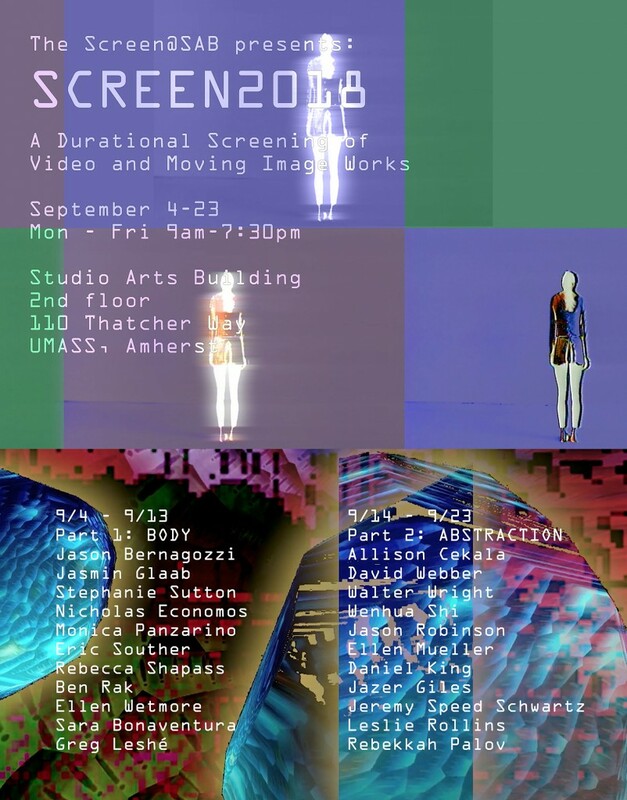 My video series, Planning a Starter Castle, will be featured at UMass Amherst Screen@SAB during the month of September! The screening is broken up into two parts. Part 1: BODY runs from 9/4 – 9/13 – Part 2: Abstraction runs from 9/14 – 9/23. My work is in Part 2. The program will run continuously Mon – Fri 9am – 7:30 pm. The order of artists listed on the poster is also the screening order. The Screen@SAB’s Fall 2018 screening program gathers artists from across the globe working in diverse moving image practices. 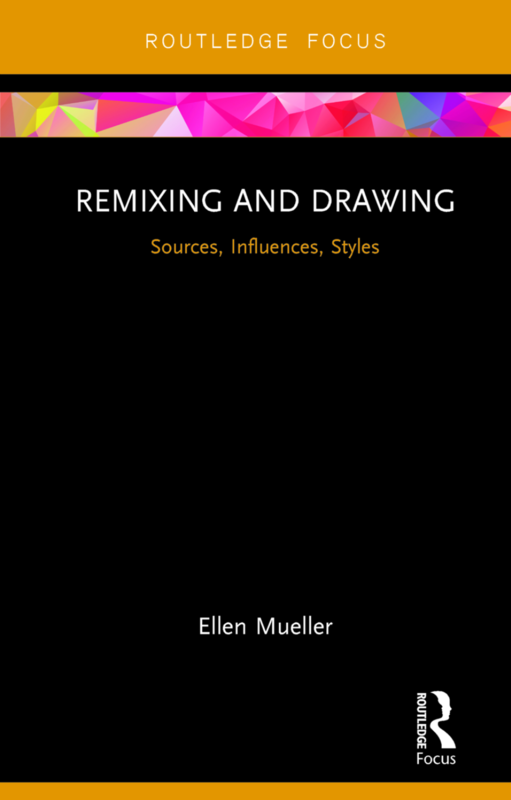 From live signal processing using the tools of broadcast analog television, to animation, film, 3D imaging, and custom generative software – to video performance, and video as performative documentation. 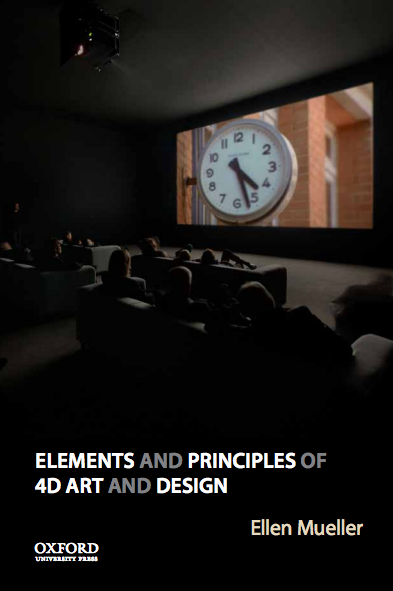 This program offers a glimpse into the varied paths and approaches video, performance, and moving image artists explore.